These sessions work to address both the physical and emotional self through the use of Essential Oils and Shamanic Reiki. We use specific essential oils on very specific acupuncture points and meridians to access your neurological pathways and clear, harmonize and nourish your energetic, emotional and physical body. There are many techniques for creating change in the body, mind and spirit. Using essential oils is one of my favorite tools for creating a profound energetic shift. Shamanic Reiki combines traditional shamanic healing techniques with Usui Reiki techniques to help move energy through the body and clear any energetic blocks to create more light and spaciousness. In theses sessions I use a combination of Shamanic Reiki and specific Essential Oils along energy meridians to help you release what no longer serves you and bringing you back into balance and nourish your spirit. Learn what oils to use and exactly how to use them for your individual emotional needs. 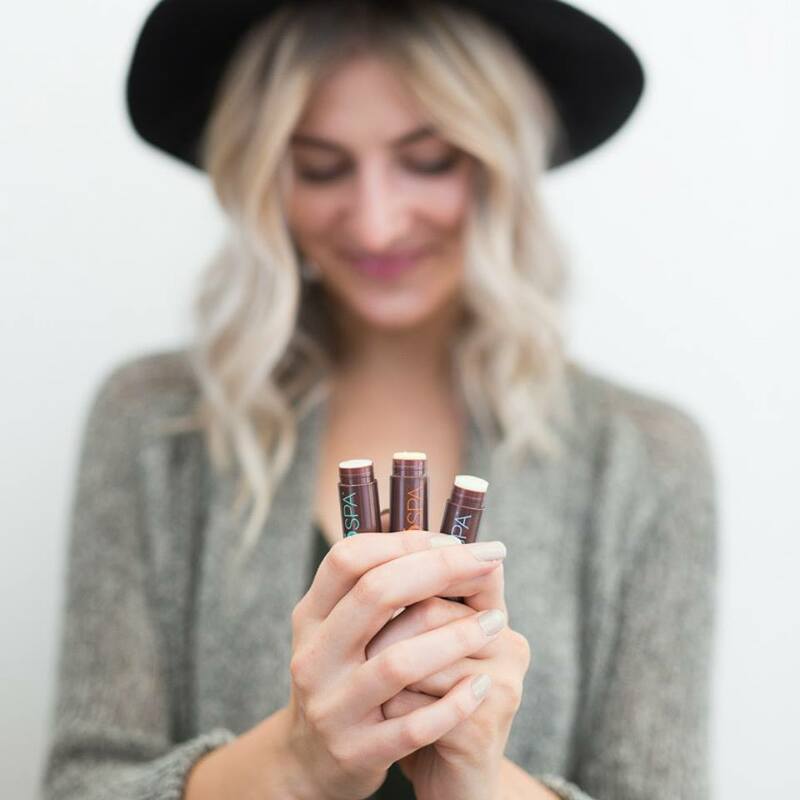 Learn how to shift out of an emotional pattern and back into harmony and/or what oils to use throughout your day to help you stay balanced, productive and grounded. We will use oils during this session and you will leave with a plan of what oils to continue using and know how to get the highest quality oils. 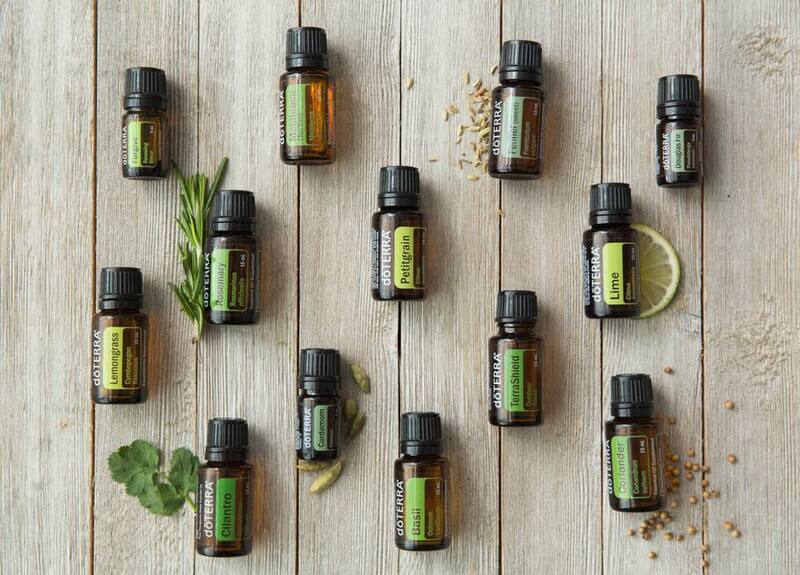 Physical Wellness with Oils: Oils can be used for almost everything…From boosting your immune system, getting over a cough or cold, cleansing the liver, soothing sore muscles, getting more sleep, reducing cell inflammation, and even cleaning your home! In this session we will address any physical alignments and you will leave with a plan of what oils to continue using and know how to get the highest quality oils.